I was on count down and still couldn't find the perfect hammered wedding band for my husband. 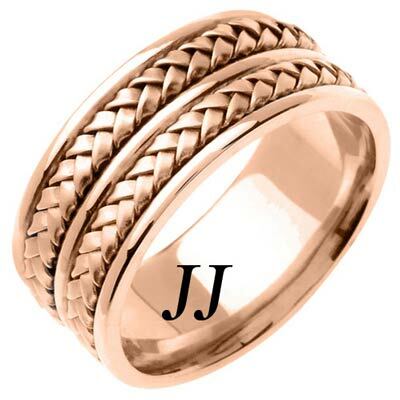 When I found Joshua's Jewelry....I took the chance and ordered, because they looked good on-line,WELL BEST DECISION EVER.........not only did I receive my husbands wedding band on time, but the quality and the style is AWESOME. I received the ring just 2 days before the wedding.....as promised!!!! 5 months later he bought the exact band for me, even though I had a diamond wedding set already. I will buy from here again and again.